Home / Local Events / Mixed Bag / Ajab Bollywood ki Ghazab Kahani! Ajab Bollywood ki Ghazab Kahani! Going by the title of my post you might think I might start talking about a Bollywood movie. Nope, this post is all about Pratidhwani's upcoming show called Ajab Bollywood ki Ghazab Kahani. Pratidhwani is the Sanskrit word for echo. 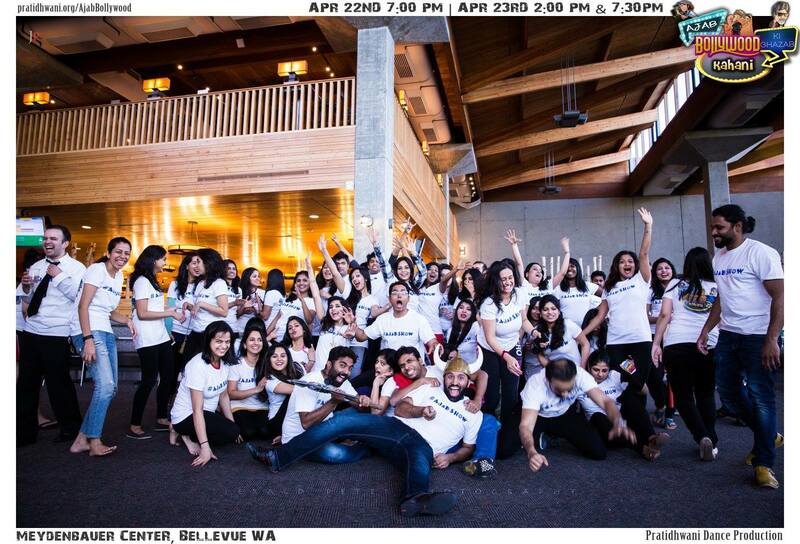 They are a Seattle based 501(c) 3 non-profit organization, echoing the South Asian arts in the area since 2003. Their members and volunteers come from all walks of life. Pratidhwani is made of 4 wings – Dance, Drama, Classical Music & Light Music. They host multiple shows each year providing local talent with a platform to showcase their art. Pratidhwani regularly donates surplus funds to regional non-profits. 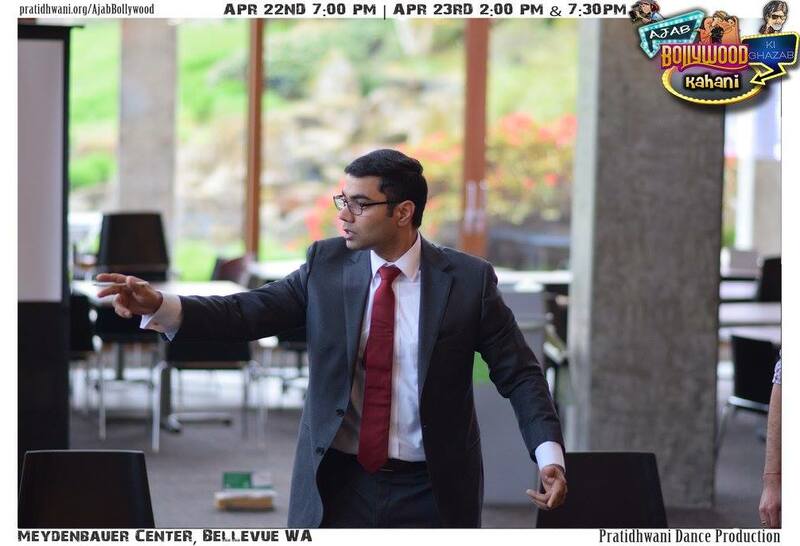 Organizations to which they have donated to in the past include Urvasi Dance Ensemble, Amrita Seattle, Theatre Schmeatre, Seattle Public Theatre, Infinity Box Theatre, Sound Theatre Company, AID, SEF, Asha, CRY, ACT, PPI and many more. You could check their website HERE ! Last year unfortunately I missed their play Your's Mallika, which was a huge hit in Seattle. It created waves in the city. Everyone I met kept talking about how great the show was. What a interesting story line it had. At lengths explained to me the flawless execution of the play. I am so excited about their upcoming show for two main reasons. One, their shows are AWESOME. They always have an extra-ordinary team of talented members who bring life to all the characters thus making the play a memorable experience for their audience. Two, my dear friend Raja is acting in this play. Raja is a IT professional by day and has a passion for acting. He belongs to the rare species, the one who are intelligent and highly knowledgable and creatively talented. So if you live in Seattle area you must not miss watching this play, grab your tickets soon as most of their shows are sold out. You can buy tickets HERE ! This sounds so cool! I wish we had productions like this in my town. come up much higher in the search results than where it is showing up right now….